Data journalism tools have been used to visualise the deaths in prisons, the tragic shipwrecks in the Mediterranean Sea, early school leavers distribution and lack of maternity services. The lecture will illustrate case studies on how data-driven storytelling tools and open data can be used to advocate for rights and push for social change and provide some pivotal techniques that can be applied to most datasets to tell stories. 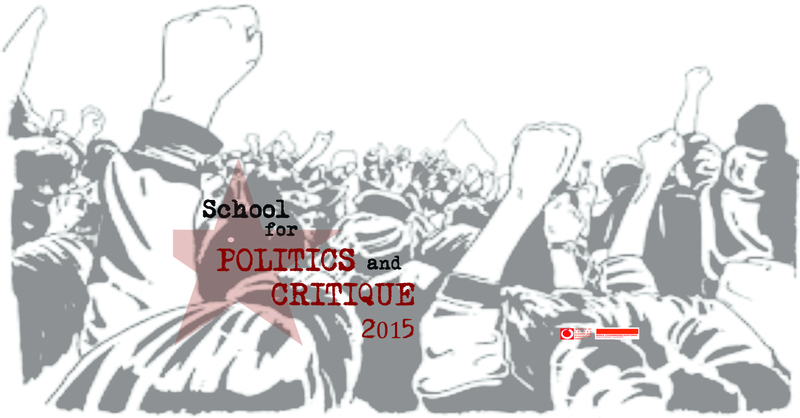 The “School for politics and critique 2015” is organized by the Institute of social sciences and humanities – Skopje with the support of the Rosa Luxemburg Stiftung Southeast Europe.